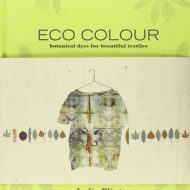 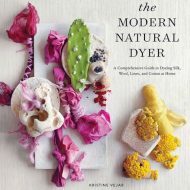 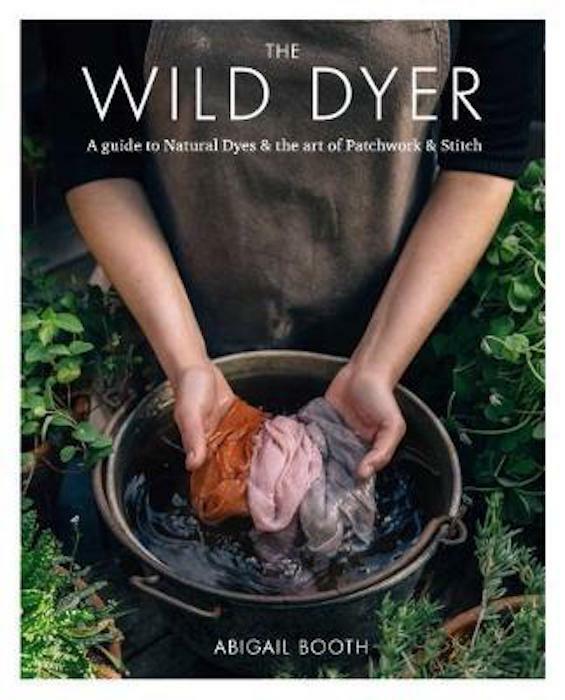 By teaching you the foundations of natural dyeing, and guiding you through the simple stitch techniques, this book will allow you to dip in and out of projects while learning how to forage for and grow your own dye plants.’ In The Wild Dyer, Abigail Booth demystifies the magic’ of natural dyeing and shows how to use the results to stunning effect in 15 exquisite patchwork and stitch projects, including a drawstring forager’s bag, an apron, samplers, cushions and a reversible patchwork blanket. 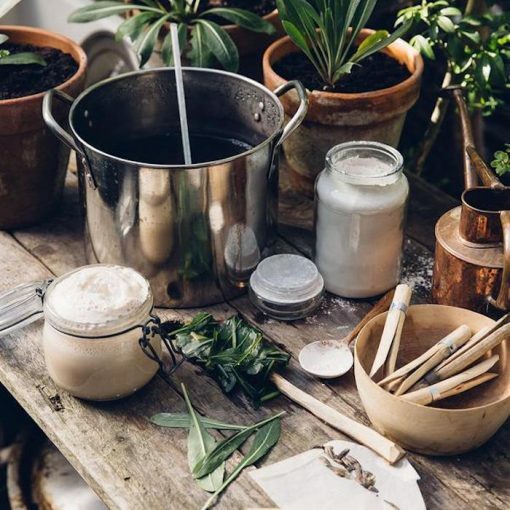 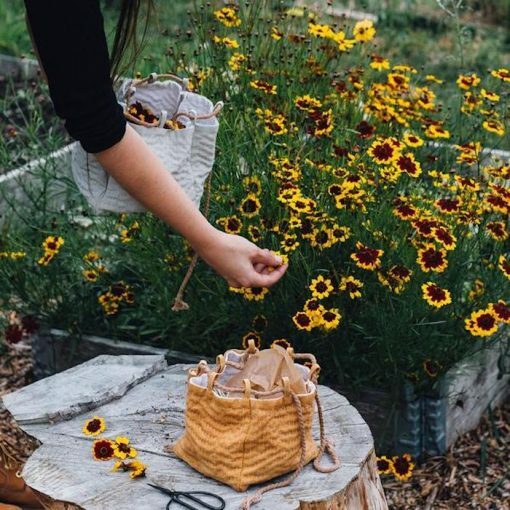 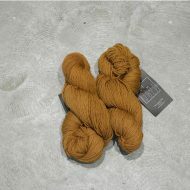 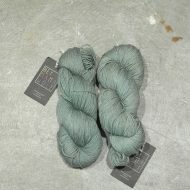 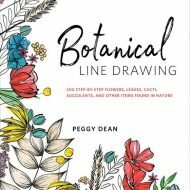 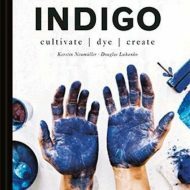 Focusing on how to grow or gather your own dyeing materials – from onion and avocado skins to chamomile and comfrey, nettles and acorns – as well as scouring, mordanting (using fixative) and setting up a dye vat, Abigail explains how to create effective dyes. 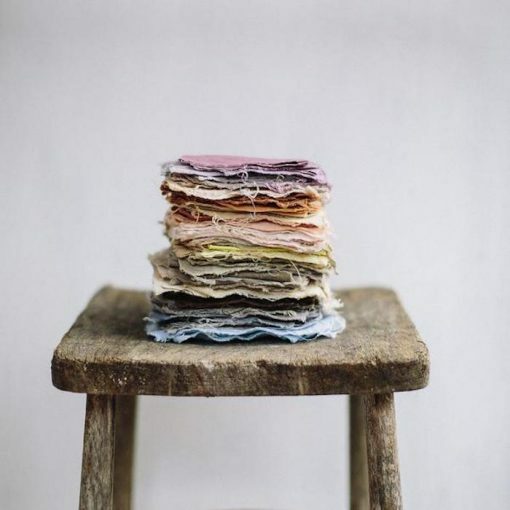 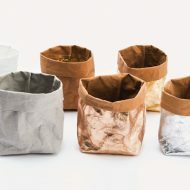 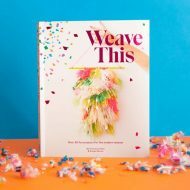 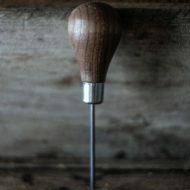 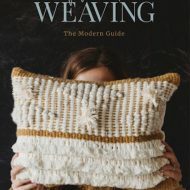 And once you have them, how you can produce beautiful, contemporary textiles that can then be used to create projects that build on your skills.